sweet cloud. 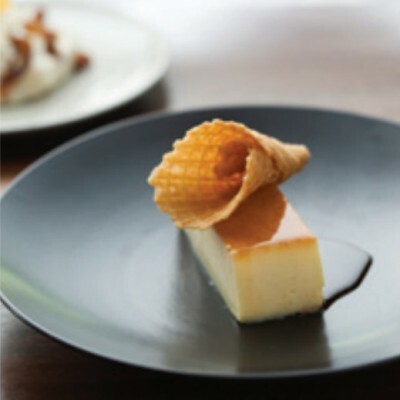 On top of the flan base, a wonderful caramel cuts through the richness of each bite. It comes glazed with white wine and vanilla, transforming the typical flan flavour to something even more luxurious and totally moreish.